Looking for a gluten free low FODMAP breakfast. Here is a nutritious option to help boost your morning energy. 1.In a small saucepan, bring the water and half of the milk to the boil on the stove, then add your quinoa flakes, Turn the heat down to low and allow to simmer for approximately 5 minutes. 2.Meanwhile, slice banana and set aside. 3.When the quinoa reaches a thickened consistency pour into a bowl and top off with the remaining milk. Add the yoghurt and banana with a drizzle of maple syrup. 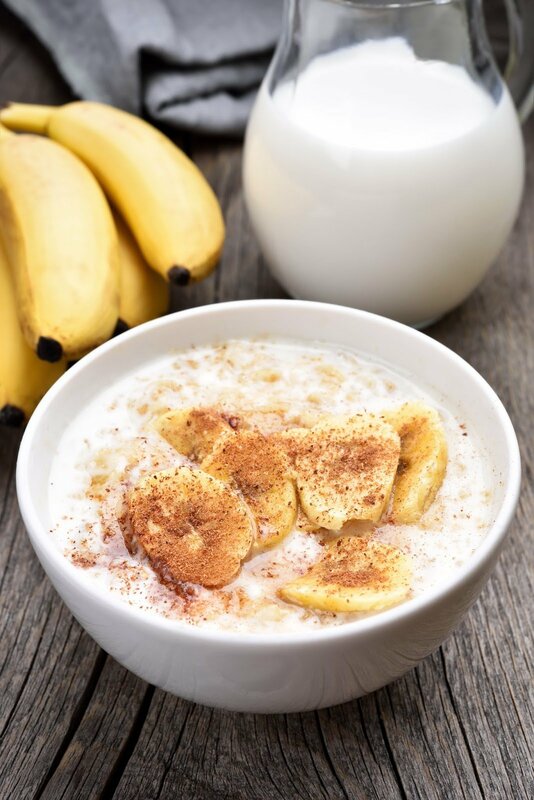 Sprinkle some cinnamon over the quinoa porridge for extra flavour.